Welcome to your Carlsbad Jewelry Store. How can we help you? Are you looking for a gift for a special occasion or has the time come to “pop the question”? Do you need a small repair or are you thinking about a new custom design? 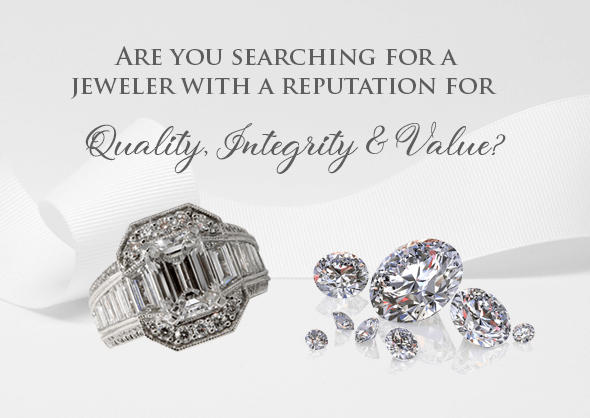 Want a jeweler with a reputation for Quality, Integrity & Value? 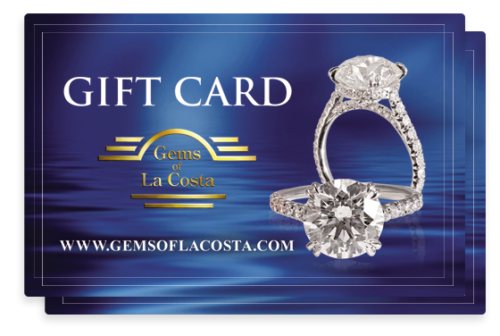 At Gems of La Costa, our professional jewelry store staff is dedicated to your satisfaction and our prices and policies are established to earn your repeat business. 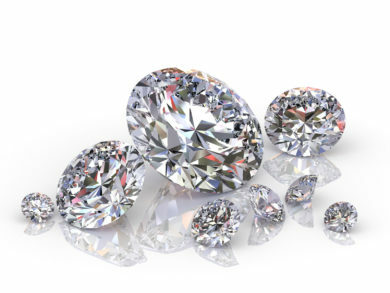 Master jewelers on-site with 30+ years jewelers experience! In a world of inflated claims with many boasting the largest selection and the lowest prices, we understand that when looking for a jeweler, what you’re really looking for is trust. No hype or high pressure, just straight talk and common sense. At Gems of La Costa, our first priority is your peace of mind. 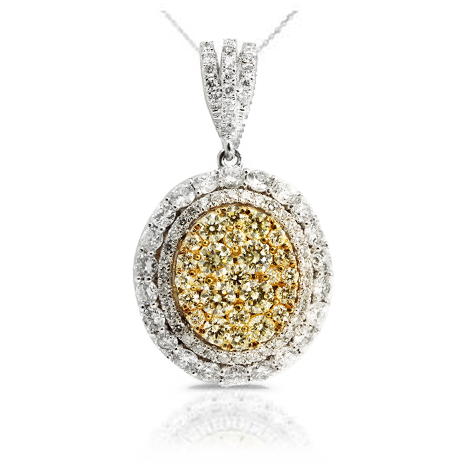 LOOKING FOR A HANDS-ON JEWELER? No matter, if you are looking to custom design a new piece of jewelry or just repair an existing piece, with 4 master jewelers on-site we do our best to provide you with the best craftsmanship for your jewelry work. 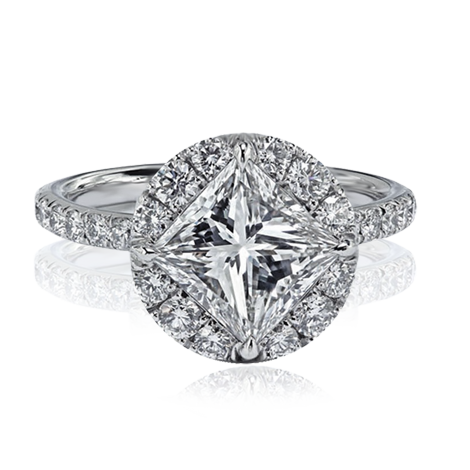 With over 120 years of combined experience in custom design jewelry, our master jewelers can create your own one-of-a-kind engagement ring or any other jewelry from scratch for you. How about custom design jewelry? 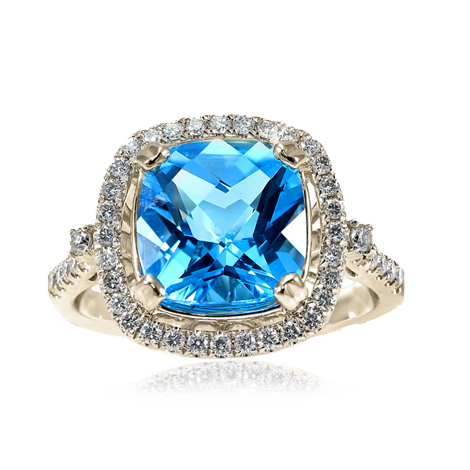 Do you have your own idea for a custom design jewelry piece? We can do start to finish design and production of jewelry in your individual style. In our jewelry store, we can help you put your ideas on paper, and our craftsmen can create the piece of your dreams in the metal of your choice. Need a gift for somebody who has everything already? Try our gift certificates.